Theatrum Botanicum: The Theater of Plants. Or, an Herball of a Large Extent. Theatrum Botanicum, The Theater of Plants. 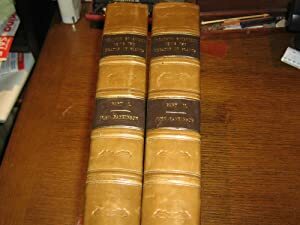 Or An Universall and Compleat Herball. 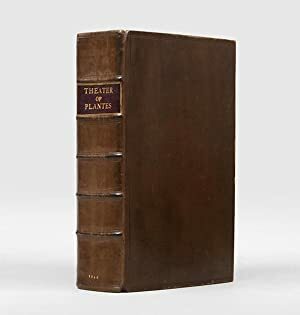 THEATRUM BOTANICUM, THE THEATRE OF PLANTS, or, an Herball of a Large Extent: Containing therein a more ample and exact History and declaration of the Physicall Herbs. 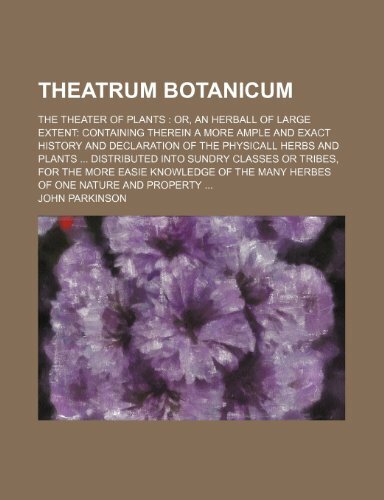 Theatrum botanicum: The theater of plants. 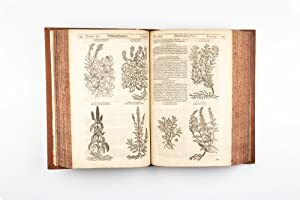 Or, An herball of a large extent: containing therein a more ample and exact history and declaration of the physicall herbs and plants that are in other authours, encreased by the accesse of many hundreds of new, rare, and strange plants from all the parts of the world, with sundry gummes, and other physicall materials, than hath beene hitherto published by any before; and a most large demonstration of their natures and vertues. 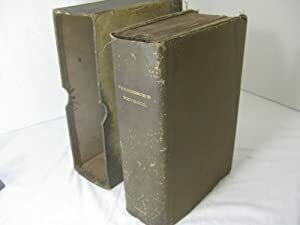 Shevving vvithall the many errors, differences, and oversights of sundry authors that have formerly written of them; and a certaine confidence, or most probable conjecture of the true and genuine herbes and plants.